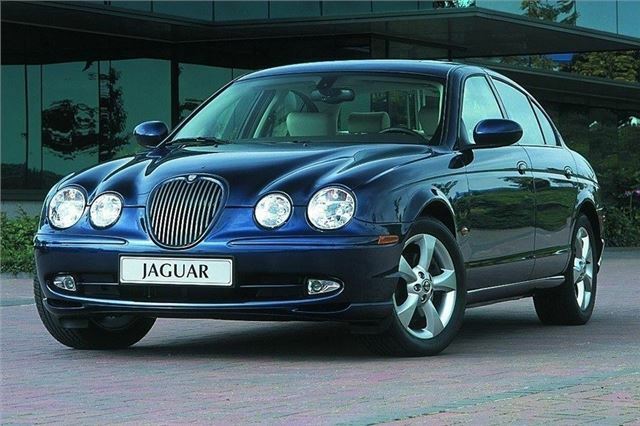 Of all the modern-classic Jaguars, the S-Type arguably offers the best value. It’s a model that met with mixed response at launch thanks to its deliberately retro styling, yet the S-Type became a successful member of the Jaguar line-up via regular updates. With V6 and V8 petrol engines and a 2.7-litre twin-turbo V6 diesel to choose from, the S-Type has broad appeal. V6 prices start from just a few hundred pounds, while even a late-model (2006/07) supercharged V8 R shouldn’t set you back much more than £10,000. Just make sure you buy one with proof of regular servicing and maintenance.